Wow! It’s been almost a week since my last post. It’s the longest I’ve gone without blogging, and at this point I’m already feeling panicky and nervous about not updating. I usually post everyday, and I’ve gotten so used to it that my day doesn’t feel complete unless I blog. But I’ve been so busy lately that I haven’t found the time to do it. Weirdly enough, when I look back at the week that passed I don’t really remember doing anything eventful. I guess its one of those weeks. Oh wait. One fun thing I remember doing was window-shopping for my our future place. As you know, I am getting married soon and my fiancé and I are currently building our little nest. So like any engaged couple, we are dreaming big while doing our research on the best furniture, appliances and organization tools we can get our hands on. There’s so much to do at this point, thankfully things are beginning to fall into place. We dropped by our favorite furniture store: MOs Design at Bonifacio High Street and found some lovely pieces we’d love to have in our home. Yes, I understand the place is expensive and out of our budget, but we were there mostly for inspiration. If you haven’t been to MOs Design, you should know that its a three-storey emporium that carries imported furniture brands like Bo Concept, Natuzzi, Ligne Roset, Tom Dixon, Vitra and Mo. It is a gorgeous showroom of exquisite furniture, and yes, we will have them in our home. One day. Let me share with you my wish list. 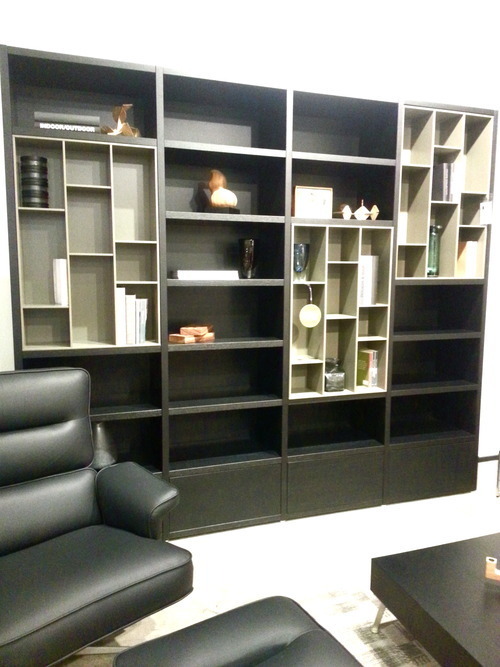 A giant bookcase. We will have plenty of things crammed in a modest space, so an organizing piece like this will really be useful. Plus, my books need a home! A pretty dining set. 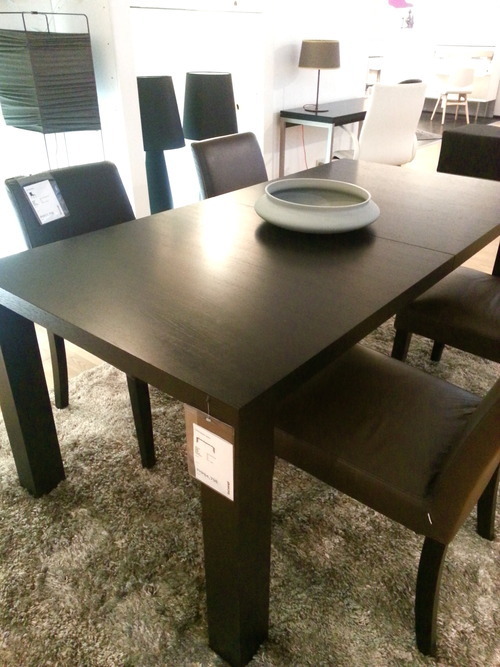 I like its clean lines, but we will probably need a table only half this size. 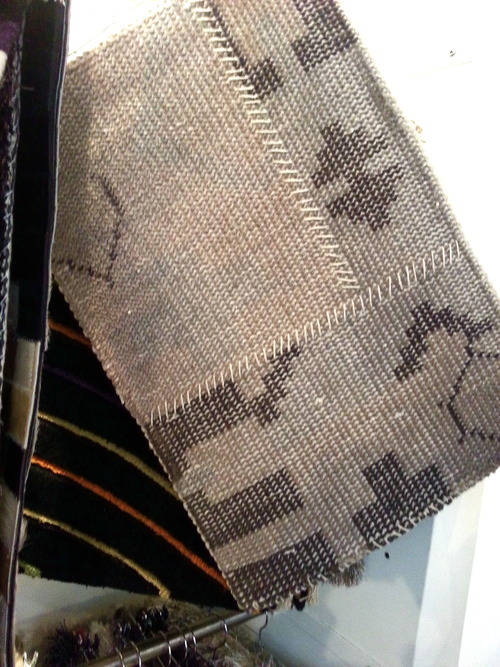 Looking at different carpet designs for the living room. 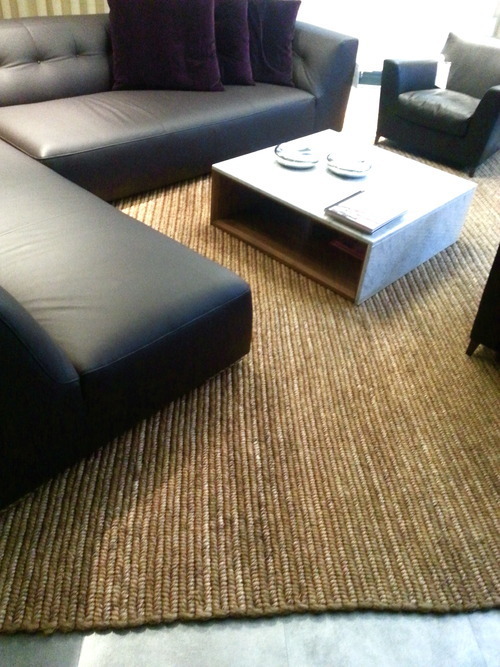 A living room carpet. Found one that is perfect for our place. 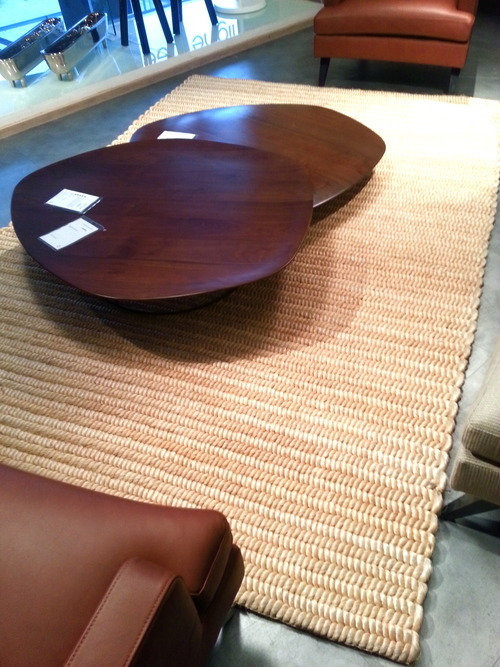 I want this abaca carpet! A lounge chair. 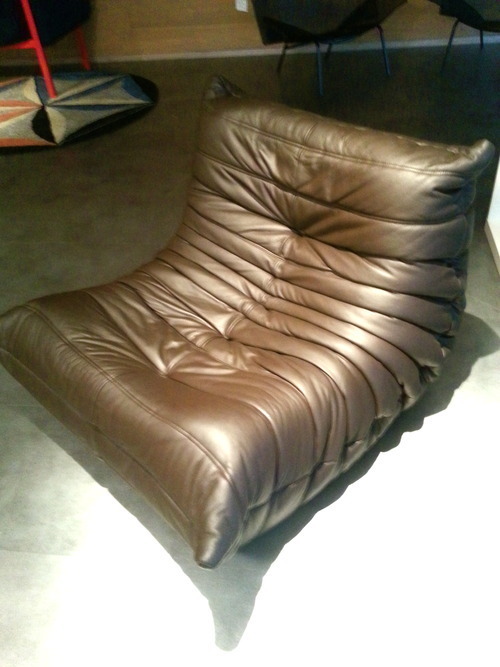 This chair is super comfy—the leather is buttery soft. A darker version of the carpet. This might be easier to maintain. 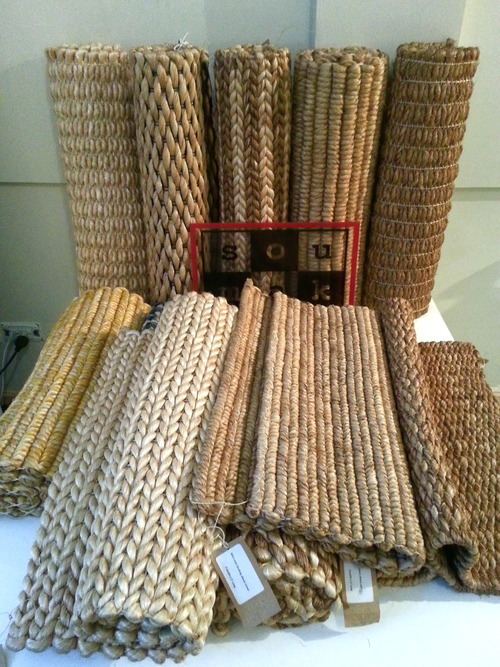 This is the brand of abaca carpet: Soumak. Oh Soumak, if you are locally made, can I go to your warehouse please? Here’s to more home shopping adventures ahead! Just in case you still want one now, we are located in Taguig City (around 15 minutes away from BGC). We do have a warehouse but it is in Bicol. 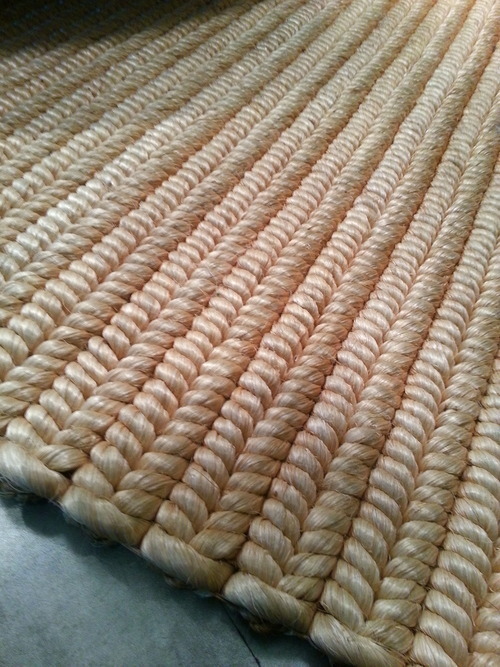 We can give it to you factory price though (check us out at http://weavemanila.ml) We export our carpets in the US, London, Australia, Japan etc… (oh hopefully we get to distribute locally soon!) ^_^ thanks- ann!